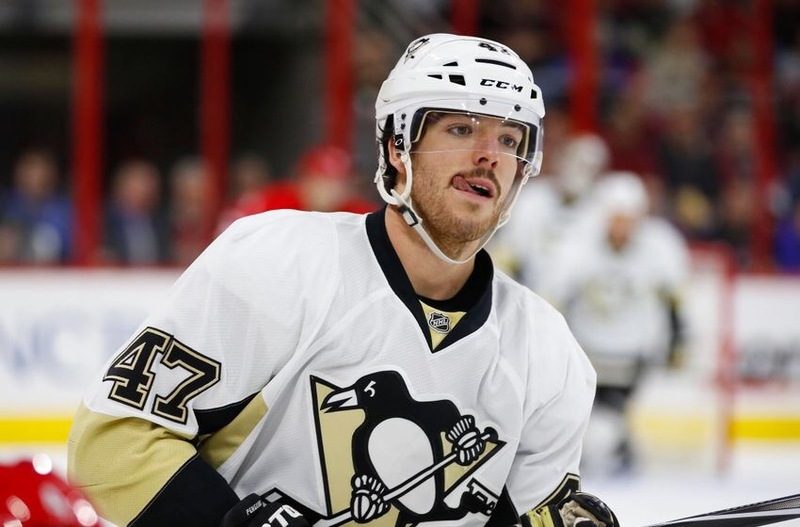 The Pittsburgh Penguins have a trend of trading first round draft picks. Sometimes trading a first round pick turns into Phil Kessel, who helped bring a Stanley Cup to Pittsburgh. Other times, trading a first round pick turns into two months of Jarome Iginla. 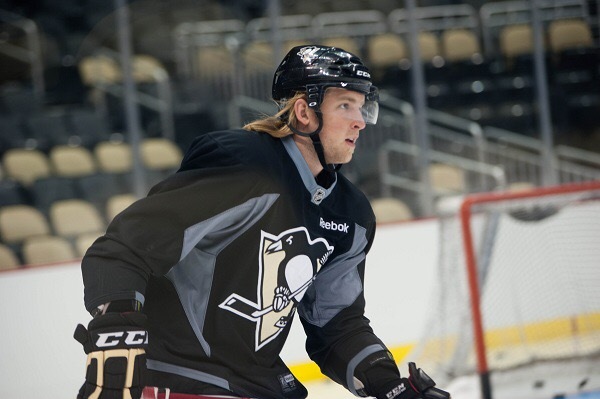 Regardless, this article will dive into the Penguins last 10 years of first round picks and where they are now. 2007- #20 Angelo Esposito, Quebec. 2008- Pittsburgh traded pick #29 to Atlanta as a result of the Marian Hossa trade. 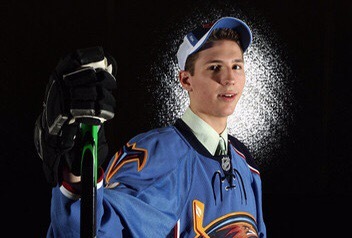 Atlanta selected: Daultan Leveille, Saint Catharines. 2009- #30 Simon Despres, Saint John. 2010- #20 Beau Bennett, Penticton. 2011- #23 Joe Morrow, Portland. A defenseman with great offensive upside, Morrow was a steady puck moving defenseman. After spending another year with the Portland Winterhawks, Morrow made the jump to professional hockey. 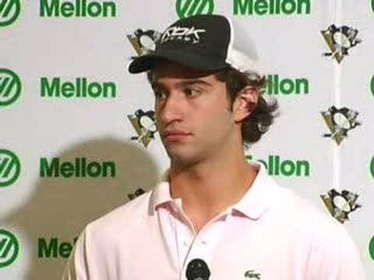 Spending all of his time in the AHL, Morrow never played a regular season game for the Penguins. He was traded at the 2013 NHL Trade Deadline for Brenden Morrow and then shipped to Boston a few months later as a part of the Loui Eriksson trade. Now in Boston, Morrow just signed a one year extension worth 800K and is struggling to make the Bruins lineup. Other players available: Vladislav Namestnikov, Brandon Saad, Ty Rattie, John Gibson. 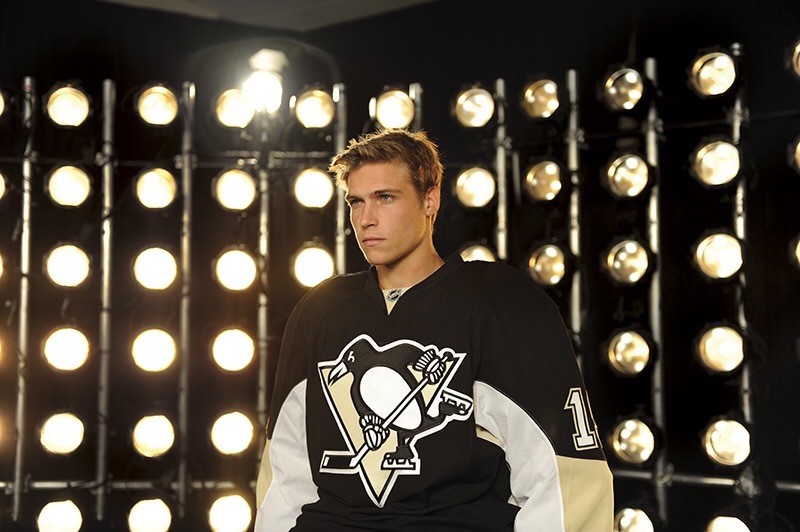 2012- Pick number 8 acquired from Carolina as a result of the Jordan Staal trade. #8 Derrick Pouliot, Portland. 2012- #22 Olli Maatta, London. A player the Penguins scouts felt fortunate to fall to them turned out to be a top pairing defenseman. After spending just one extra season in London, Maatta made the Penguins opening night roster for the 2013-14 season and made an immediate impact. Though slightly inconsistent at points, Maatta has been a steady force for the Penguins over the last few years and was a big part of the Penguins Stanley Cup Championship. 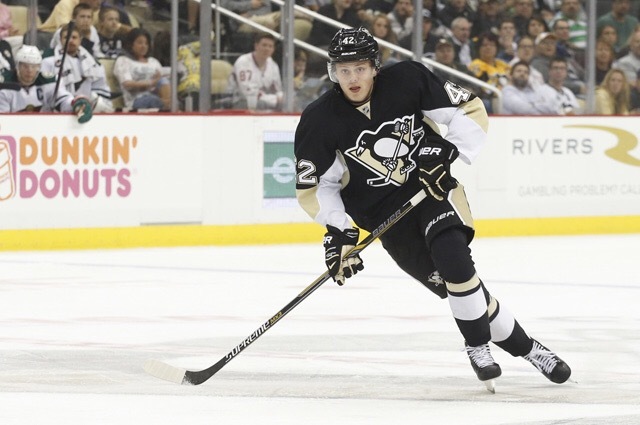 Signed for another six years, Maatta will be apart of this Penguins team for a long time. 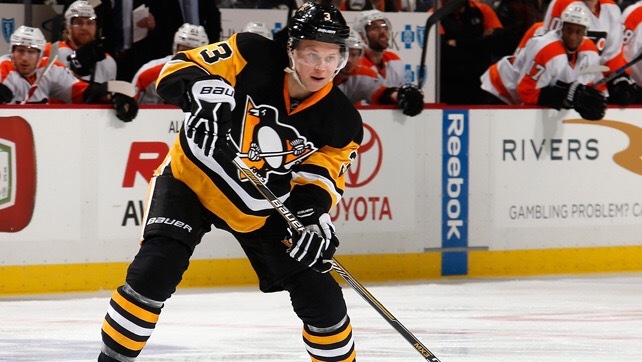 Without question, Maatta has been the best draft selection by the Penguins in recent years. 2013- Pittsburgh traded pick #28 to Calgary as a result of the Jarome Iginla trade. Calgary selected: Morgan Klimchuk, Regina. 2014- #22 Kasperi Kapanen, Kalpa. The son of Sami Kapanen, Kasperi was a player that management thought could be an immediate boost to the team’s top six. After a great preseason, Kapanen didn’t make the team’s final roster, but was no doubt their best prospect. When the Penguins made the move to acquire Phil Kessel, though, the team needed a high level prospect to send back. That player was Kapanen. Now a member of the Maple Leafs, Kasperi was on the Toronto roster at the end of the 2015-16 season and should look to make the roster full time next season. 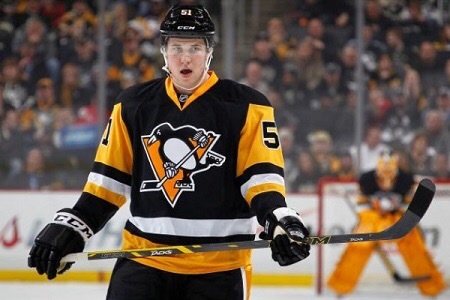 2015- Pittsburgh traded pick #16 to Edmonton as a result of the David Perron trade. 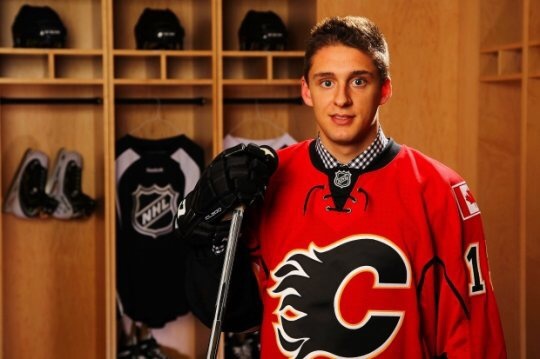 The pick was then traded to the New York Islanders. 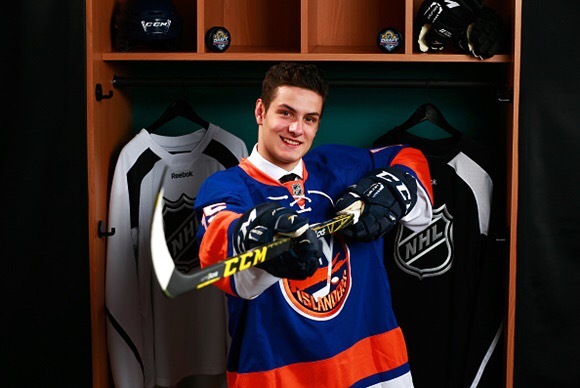 New York Selected: Mathew Barzal, Seattle. 2016- Pittsburgh traded pick #30 to Toronto as a result of the Phil Kessel trade. Toronto traded this pick to Anaheim as a result of the Frederik Andersen trade. 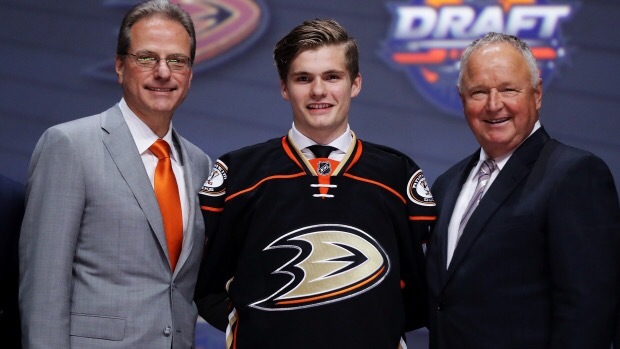 Anaheim selected: Sam Steel, Regina.